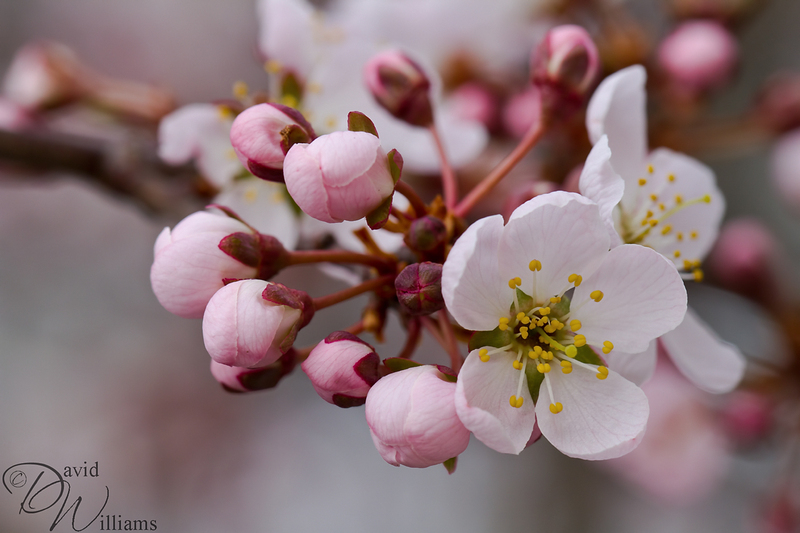 What a wonderful shot – I love the depth of field incredibly and the delicate details in the petals are stunning. I really like my macro lens too, it opens up a whole new world. They are blooming here too. Wish I had a macro! This photo is beautiful. Thank you Morgan. Funny thing, I have only seen one tree blossom so far, the ones I have in my hard have nada! Amazing shot David! Beautiful colors! Thank you Jim, I was rather surprised to see it! Lovely shot David. Love the POV and composition. How beautiful! There are many cherry trees in Japan. Yes.We are Ok although I haven’t worked for two days because some trains are out of service.